Well, a lil’ chocolate every then thrown in for good measure certainly does not hurt. Who does not like good chocolate? I am talking the good stuff, ideally raw organic one like the one Loving Earth Chocolate. I first stumbled across Loving Earth when I was handed their exquisite collaboration with Sullivans Cove distillery. Loving Earth was founded in 2007 after the founders had established contacts having worked with indigenous communities in India and Mexico. Back in Melbourne their operation took off quickly and after establishing two chocolate producing facilities, they continued their mission to create a brand that is healthy, sustainable and fair by not only working with their contacts in Mexico and Peru but also with an Aboriginal community in the Kimberley region, paying respect and honouring both the Indigenous people that have cultivated their ingredients for thousands of years, and the earth and ecosystems in which they are grown. By doing that, Loving Earth enables Aboriginal communities to increase their revenue and support themselves and familiar by providing raw materials. 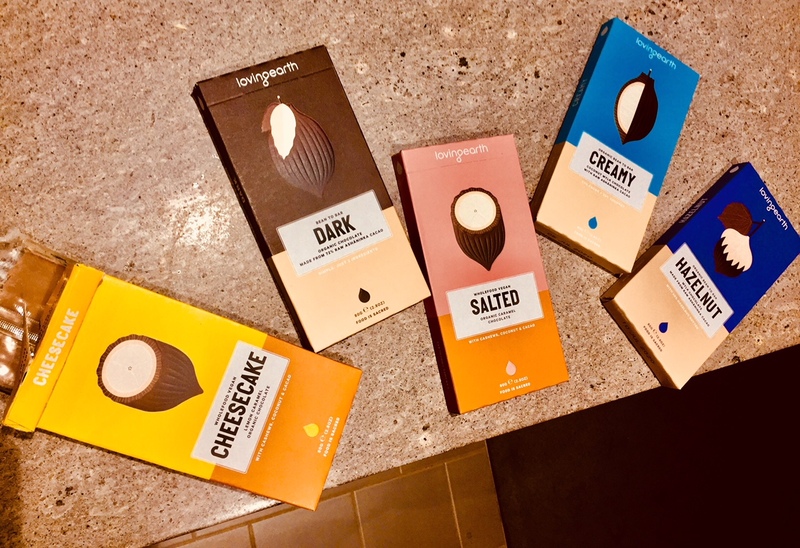 A favourites of the Loving Earth range is their Dark Chocolate, which is comprised of merely two ingredients: Seventy-two percent raw “Amazonico Criollo” cacao berries from Satipo, Peru, which are considered to be the diamonds of cocoas, and twenty-eight percent Indonesian evaporated coconut nectar, which was transformed from the bean state into the bar you can purchase without further dilution. The resulting flavour is divine with deep earthy nuances and hints of sweet toffee. 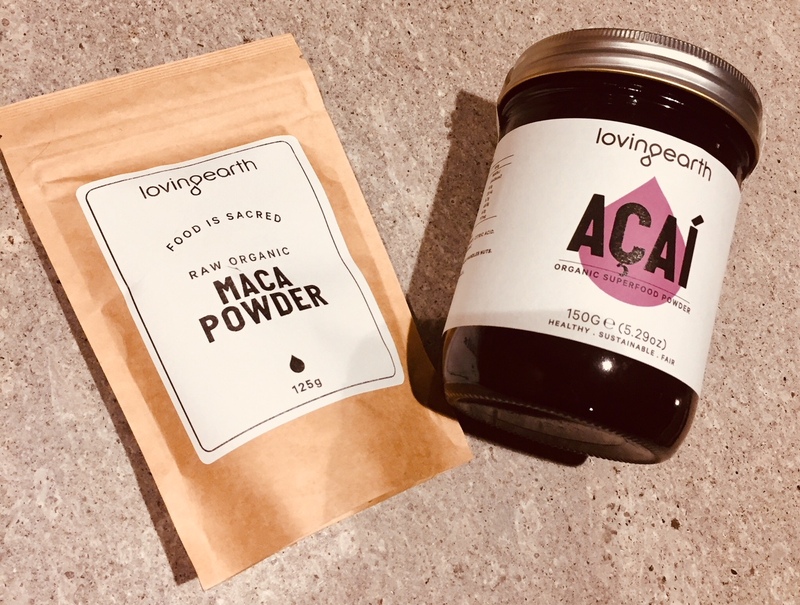 Apart from fudge, Loving Earth also produces “superfoods”, of which I have come to appreciate their Acai Powder, sourced straight from deep in the Amazon forests. Acai has an incredibly high ORAC of 101,495 uM trolox / 100g. 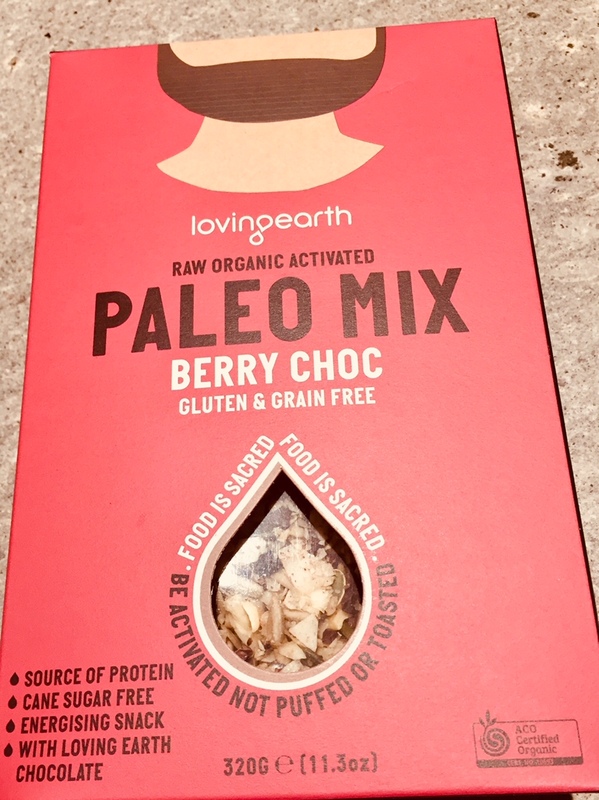 My breakfast enjoyment would be dramatically diminished if it was not for Loving Earth’s Paleo - Berry Choc Mix. The activated premium raw wholefood blend is packed with superfoods, berries, activated nuts and seeds, i.e. they are easier to digest and have increased nutritional value, caramelised coconut chips and chunks of their dark chocolate. Apart from being a great source of protein and cane sugar free, it is a damn tasty treat.